Is it a man? Is it that one green ghost from that one movie? Is it another horrible internet fusion? NO! 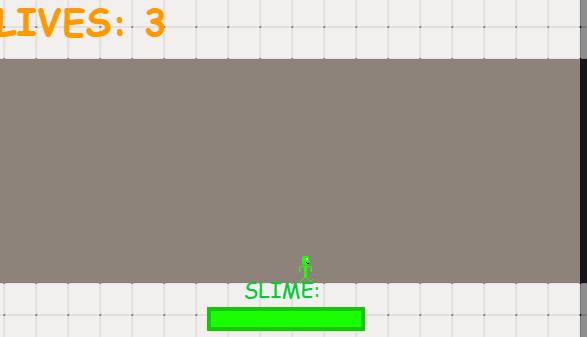 It's Slime-Man and he's here to save the day! 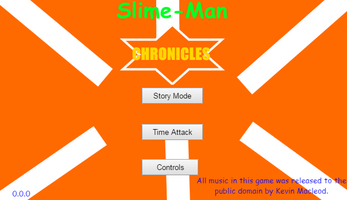 Another game from TheGoMakBros, Slime-Man Chronicles is here to save the day! 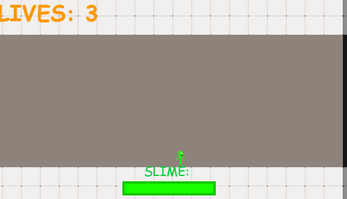 Slime-Man Chronicles is an action-packed, fast-paced platformer mixed with an infinite runner! 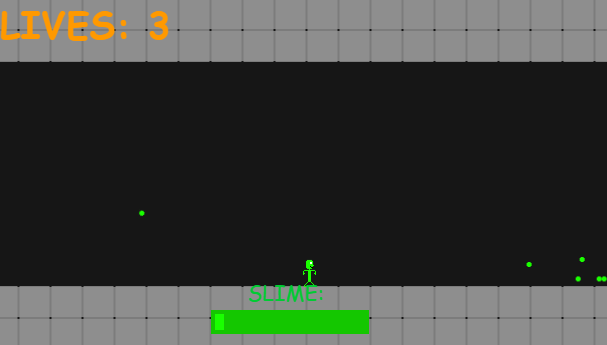 Fight some baddies and use different abilities in an arcade styled world mixed with some comic book nostalgia! 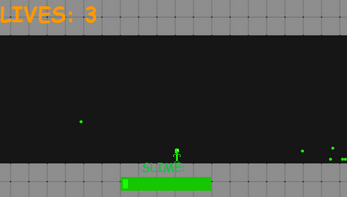 But, keep track of Slime-Man's Slime, cause if he runs out... it's GAME OVER! Will our hero save his beloved girlfriend from the evil clutches of her own father? There's only one way to find out! Play the game today!